What is your source of energy? What are the possible ways in which AI could impact language? Operation opt-out: Optima’s typeface baggage. A manifestation of the MGD collaborative doodles. What do those words actually mean? 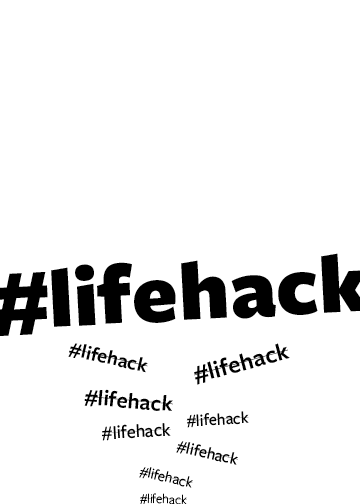 Why is our society so obsessed with “lifehacks”? I think Foodnetwork (unintentionally) sends us an important message to stop “hacking” our lives. What happens when disciplinary boundaries dissolve? What if iteration is a form of ritual? Are design practices pushing for defining design as problem solving for credibility and convenience? Since the very nature of design principles and practices resist definition (the definition is constantly shifting) does it make sense to strive to gain a seat at the table of problem solving? Get you a graduate cohort better than mine. 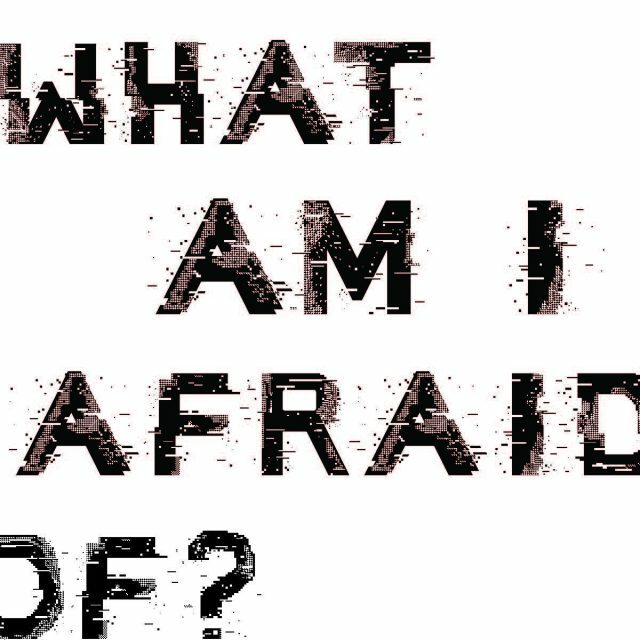 How can VR create new forms of identity and redefine embodiment of spatial memory?